11 Beautiful Model Homes Open Now! LIVE ON THE LAKE! WATERFRONT HOMES WITH NATURAL SPACES. 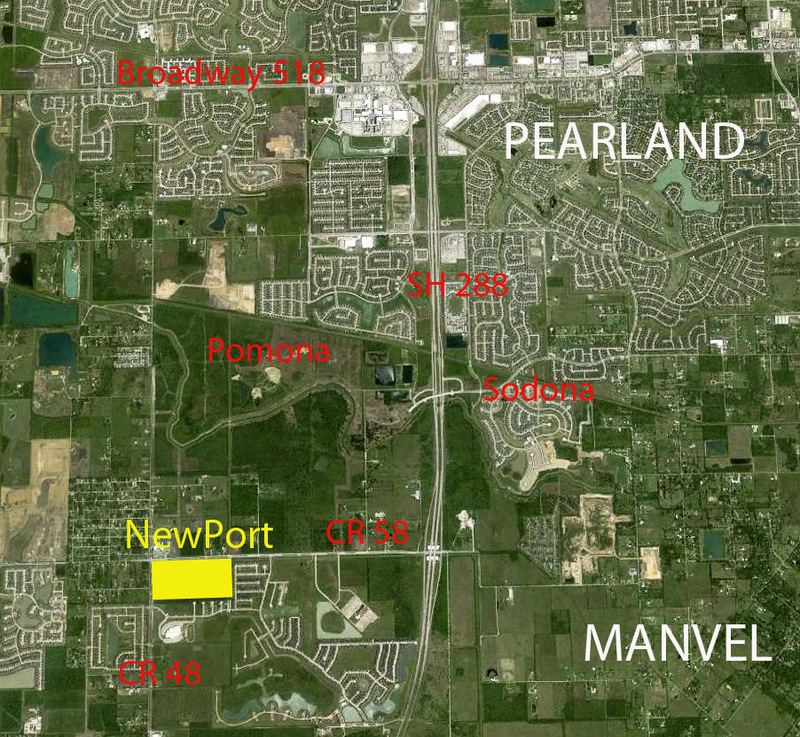 Built on 73 acres on the south east corner of CR 58 (Croix Rd) and CR 48 (Old Airline Rd) in Manvel, NewPort Lake Estates will have three naturally designed lakes, naturally different from the typical sterile detention facilities we often see in other communities. Each lake will have gentle, sloped shore lines landscaped with wetland plants, cypress trees, pine groves, brooks, and streams. 44% of lake homes (88 lake home sites) will be on the water with the backyard property being adjacent to the water’s edge, typical of natural lakes. Families can have a private pier at their lake home and launch their dinghy from their backyards. NewPort Lake Estates’s “catch and release” fishing program will change on special holidays such as “catch and fry on the 4th of July.” All waterfront home sites will be a minimum of 150’ deep, far exceeding the City of Manvel’s minimum standard. Families living on the 111 off-water home sites will also have complete access to lakefront living with the open spaces, vistas, parks, urban gardens and trails. Like the waterfront home sites, the off-water homes will be minimum of 120’ deep. Directly contact the sales consultants using the information below. Or click on the builders logos to visit their pages. 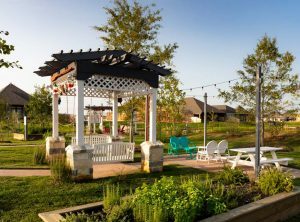 Parks abound at Newport Lake Estates and will include the Harbour House marina, and seven pocket parks of various sizes and purposes placed throughout the lakeside community and connected by trails. Sand Lot Volleyball: also used for beach yoga. Exercise Stations: 18 static and kinetic stations. Basketball Court with two glass back goals; lined also for volleyball and pickleball; outdoor yoga; drone port #1. Pier and Gazebo surrounded by wetland plants and a rock lined stream; perfect of fishing or just sunset views. Fire Pit in an outdoor place to meet, talk and relax in traditional Adirondack chairs. Natural amenities are located throughout the development. Bird and butterfly gardens, edible gardens and fishing are just some of the family-friendly activities available to the community. Rafa Bird Gardens and Butterfly Park with numerous bird houses and feeders, landscaped specifically for birds and butterflies. Edible Gardens with 10 raised herb and vegetable planter boxes plus fruit orchards, olive groves, fig groves. Fishing Pier overlooking the water. Community Deck with a potting table. 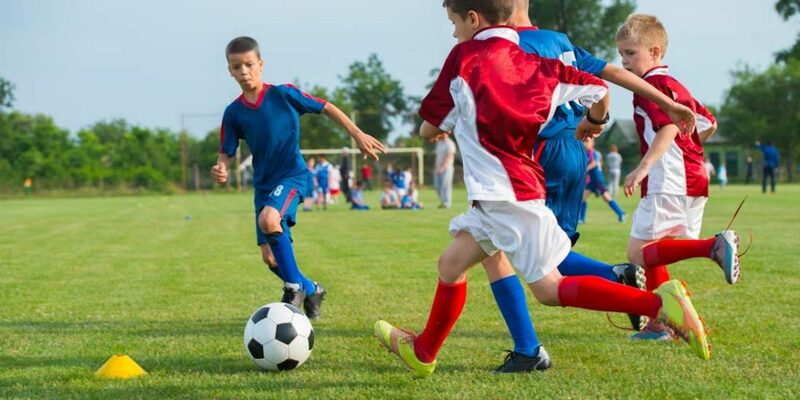 A multipurpose field for sports and large community gatherings. Soccer Field for the young competitors and doubles as a Futsol field. Community Open Space for special events and large gatherings. Batting Cage which doubles as a golf driving cage. Golf Putting Green flagged with five holes. The artifacts were collected from Maine and around the world. Boat Storage, Dockage, Sunrise, Fish. Lakeside living at Newport Lake Estates. Sunrises Available, Dockage, Fish, Boat Storage, Waterfront living in Manvel. Used traps purchased from a lobsterman in Maine. Fish, Boat, The Wine Time. 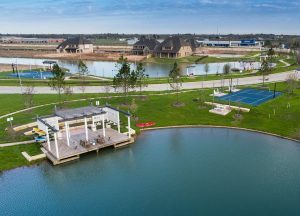 Waterfront homes and lakeside living in Manvel. Then back on the fitness trail. Learn a new game. Join the competition! You pick your sport, but no skating. 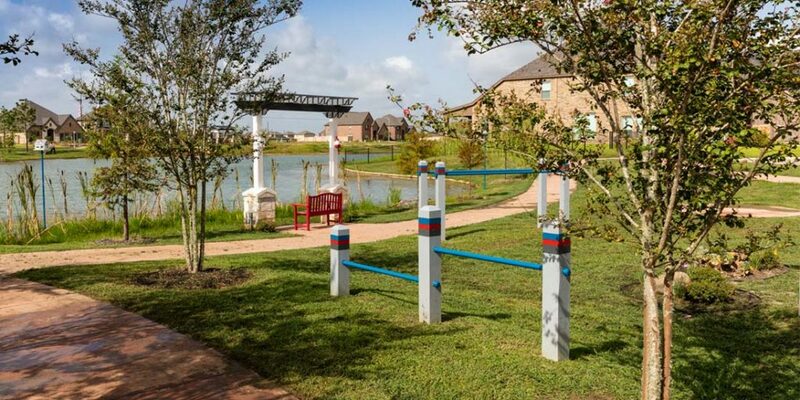 Manvel waterfront living and amenities. On the water. Lakeside living at Newport Lake Estates. Volleyball, sand castles, long jump for your and your friends. On the trail. Live and run along the lake. Newport Lake Estates. Waterfront living at it's best. Wetlands plants will be their playground. Waterfront homes in Manvel. Sit. Talk. Muse. The talk some more. Fig grove, olive groves, and various fruit trees. Perfect place to sit on the edge and care for the herbs. You plant it. You cultivate it. You eat it. Waterfront home sites. Lakefront living. Lake homes for sale near Manvel, Texas. The Trails and Harbour House are what's up front. Lakeside living access. Designed for easy entry and exit from your canoe. Waterfront activities and Lakeside living. Fish from this bench with a foot stool from an reclaimed ancient wood fishing boat. Just sit and enjoy in the gardens. Birds, Butterflies, Herbs, and Groves, all in view. Build from reclaimed Amish barn wood and metal roof. Quite natural. A Bird and Butterfly garden with just the right plants. YUM, YUM! A variety of homes for a variety of birds. Live on the lake at Newport Lake Estates. "My feathers are yellow and so is my house" said the chickadee. Harbour House Park. Lake Homes on the water. Premium lakeside living. Play ball by the lake. Live on the water in Manvel.